One of the biggest benefits of playing mobile casino games is having the ability to access the widest range of entertainment from around the world. In Canada, one of the most popular games for mobile players is Roulette. This classic casino table game perfectly blends skill with luck and offers up a huge range of betting options. At Lucky Nugget you can experience true casino-style Roulette on your smartphone or tablet from just about anywhere in Canada! At Lucky Nugget, all of our mobile Roulette games are powered by Microgaming. This means that you can expect the highest quality gaming experience with crystal clear graphics, smooth animation sequences and table limits to suit both novices and high rollers. If you are looking for a more realistic Roulette experience, you may want to check out the live dealer games. 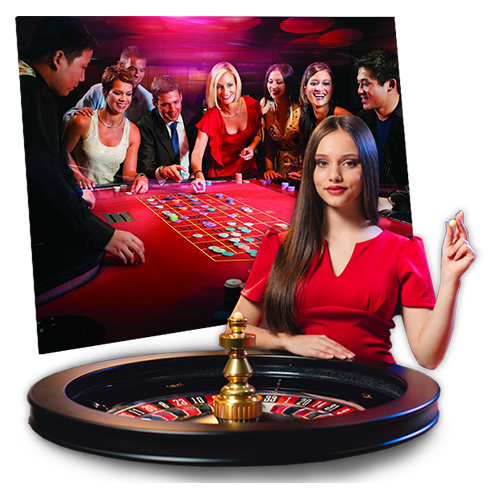 Live dealer Roulette connects you to a real dealer in a real casino studio where all the gaming results are produced live and in real time. If you have played Roulette before, either online or in a land-based casino, the good news is that mobile Roulette is played in the exactly same way. The game setup consists of a single screen displaying a large electronic Roulette table with a virtual wheel on the left-hand side of the screen. At the bottom of the screen is the virtual casino chips, which you can use to place bets on the table. When you are ready to begin, you simply tap on the chips and place them on any of the betting areas on the Roulette table. 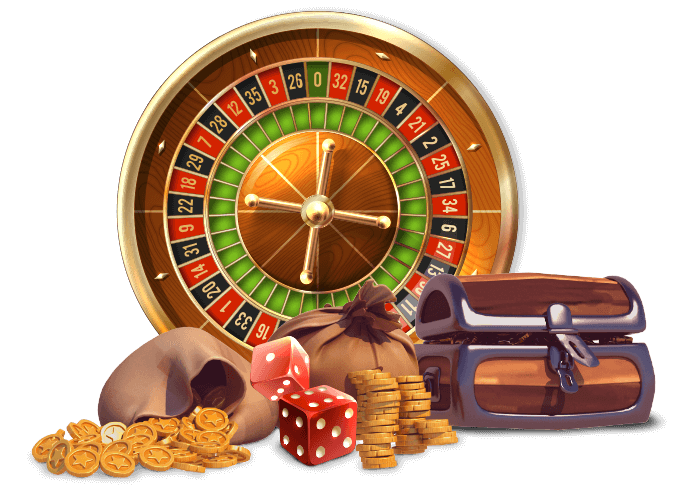 While we offer a wide variety of Roulette games, the most popular version played in Canada is European Roulette. The reason for this is because it offers up the full range of bets and it has a lower house edge compared to American Roulette. European Roulette’s house edge is a low 2.70% compared to its American counterparts 5.26%. 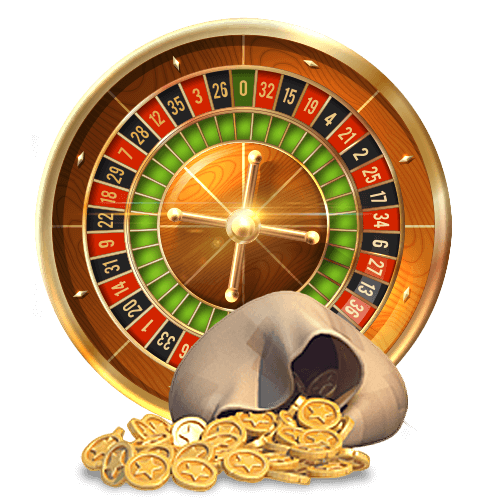 A game of mobile Roulette consists of a Roulette table where the bets are placed and the Roulette wheel. With European Roulette, the wheel is divided into 37 slots with alternating colours of red and black. Each slot is numbered from 1-36 with the final slot is reserved for the 0 and coloured in green. If you have never played Roulette before, the concept is quite simple. The idea is to try and predict which number or colour the ball will drop into once the wheel has stopped spinning. The game begins with you placing your bet on the table. For anyone just starting out, the easiest bets to place are the outside bets. These include red/black bets, odd/even bets, high/low bets as well as thirds. With red/black bets, you are betting that the ball will either drop into a red number or a black number. Similarly, with odd/even bets, you are betting that the ball will either drop into a slot with an odd number or an even number. With high/low bets, the 36 numbers are divided into two sets of 18 numbers. The first set is 1-18 (low numbers) and the second set is 19-36 (high numbers). These three bets all pay out even money. If you want to increase your payouts a little, you can try betting on thirds. This is where the 36 numbers are divided into three sections of 12. The payouts for thirds are slightly higher but the bet is also a little riskier. The more advanced mobile Roulette bets include the inside bets. There are a huge number of inside bets to choose from, the most popular being the single number bet. This is where you pick one number on the wheel. If the ball drops on your number, you will be paid out 36:1. Once you have placed your bet, you can tap on the spin button. The wheel will spin, the ball will drop and all winning bets will be paid out accordingly. Fast, easy and fun, there is no better place to play mobile Roulette in Canada than at Lucky Nugget Casino!